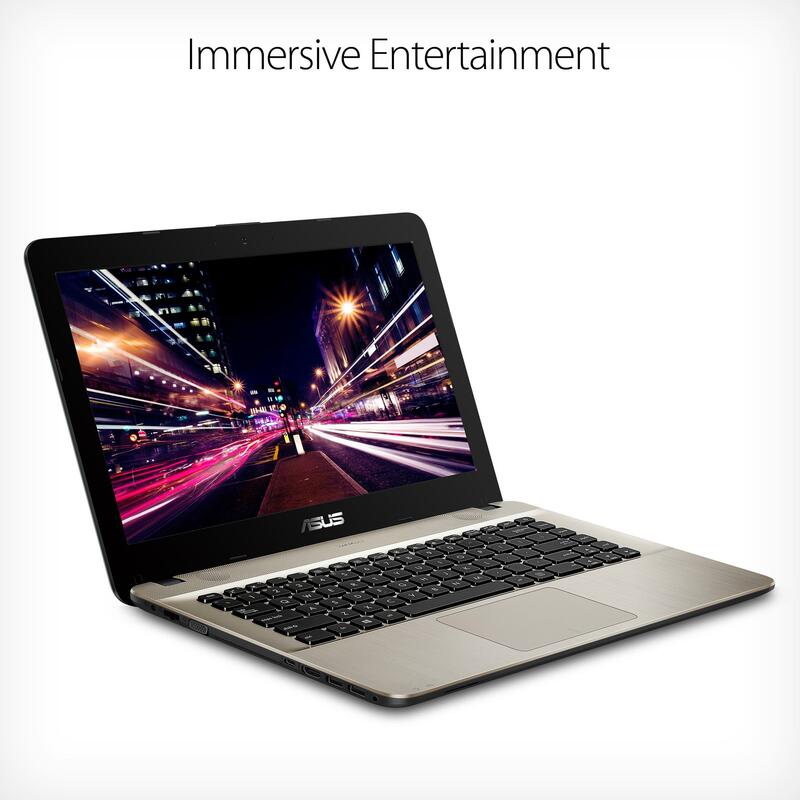 The ASUS VivoBook F441BA laptop has been designed to give you a truly immersive multimedia experience. 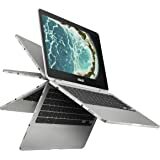 Powered by a powerful AMD A9 processor, Radeon R5 graphics, and exclusive SonicMaster audio incorporating ICEpower technology, VivoBook F441 gives you an outstanding entertainment experience. 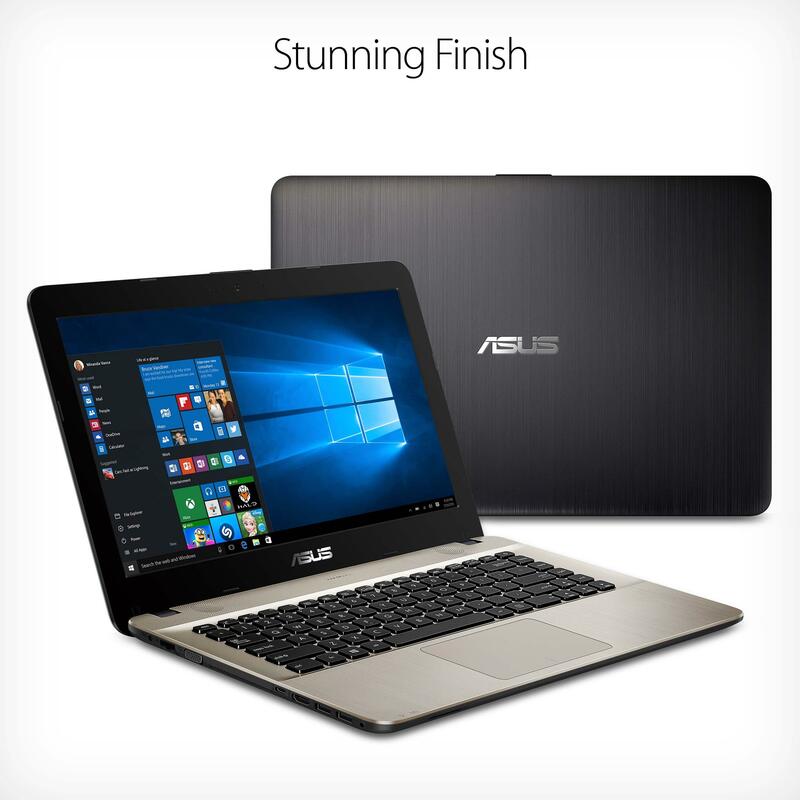 Designed for your daily computing needs, the stylish ASUS VivoBook F441 features a brushed dark brown finish with metallic feel. The portable design weighs only 3.9 lbs with a thinness of just 1.1” with the lid closed. 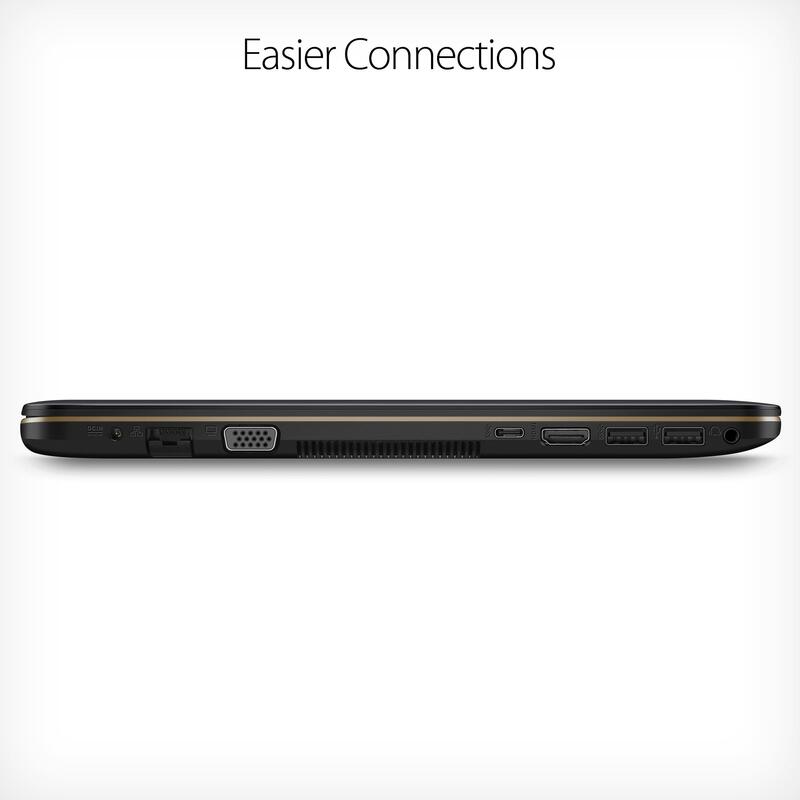 This allows you to take the VivoBook F441 just about anywhere with minimal effort. 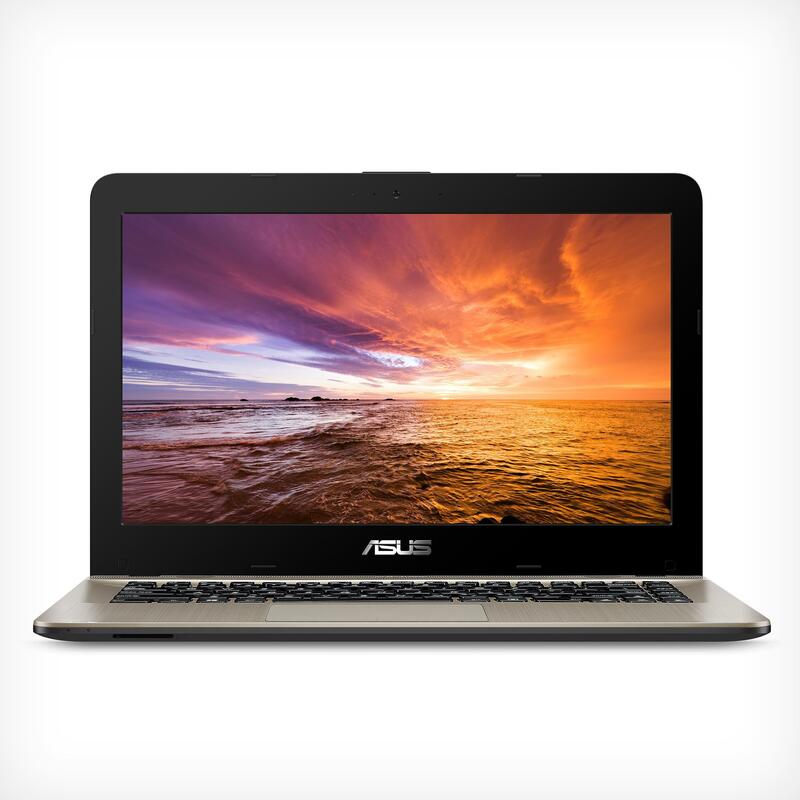 The ASUS VivoBook F441 laptops are designed to give you an immersive visual and audio experience. ASUS-created technologies like SonicMaster audio with ICEpower, ASUS Splendid, and ASUS Tru2Life Video makes your movies and music come alive. 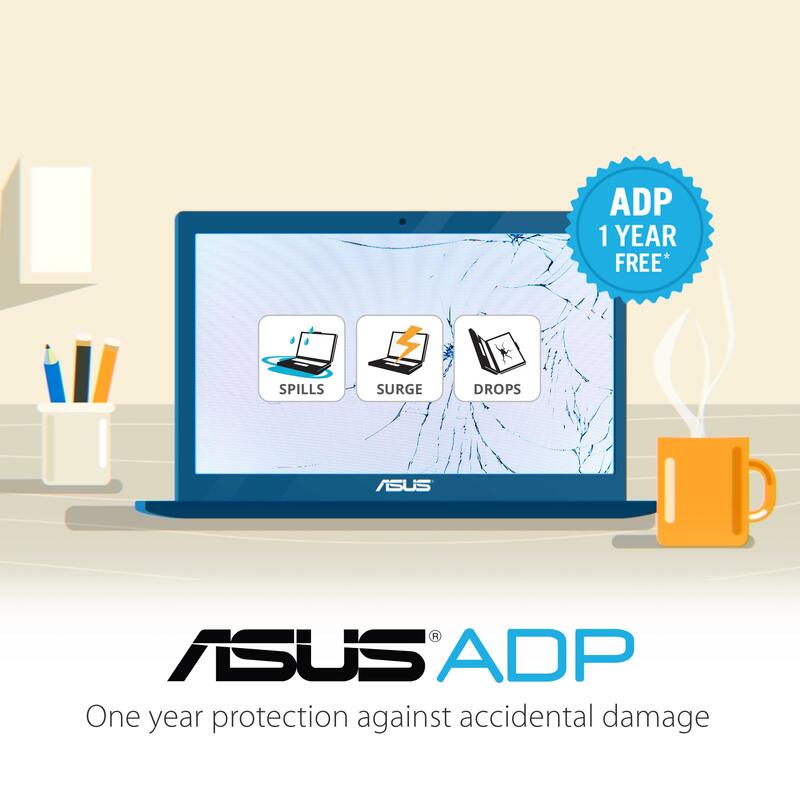 ASUS One year Accidental Damage Protection with 30 days Zero Bright Dot Guarantee is the most comprehensive coverage available. 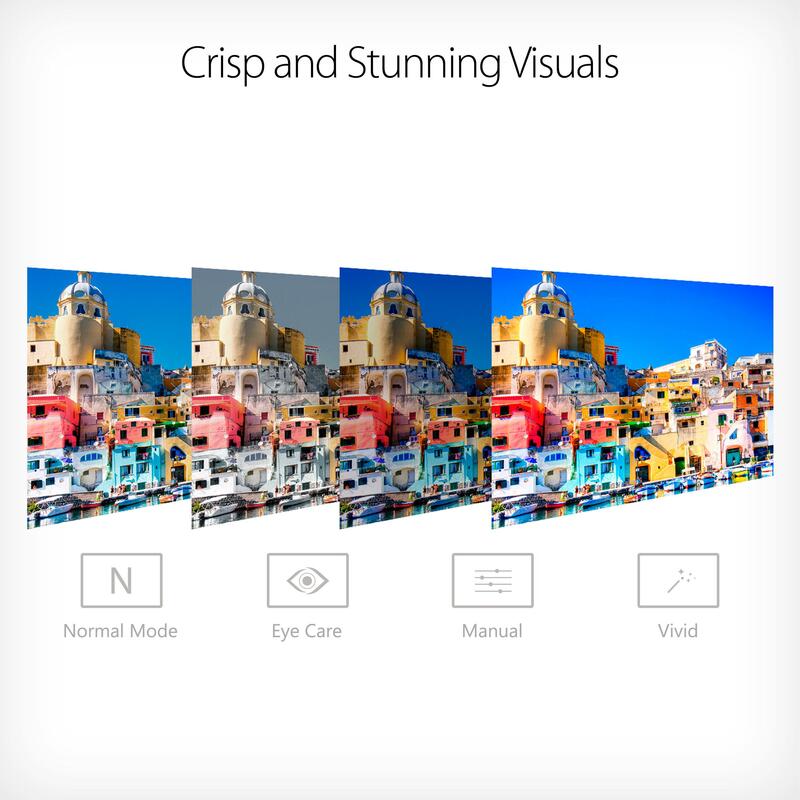 The program offers you protection against drops, spills and electrical surges while ensuring a flawless display with zero bright dots. Something happen? There’s a free 24/7 technical support line and 2-way free standard shipping for repairs. Performs well, though a bit plastic feeling. Bought on the Australian Amazon store, and while it noted there might be differences, I was a bit annoyed that it didn't come with an Australian power adapter. great product to use and fast! I just got this today, but I pretty much tell right out of the box that this is going to do exactly what I need it to accomplish. First of all, I'm a freelance writer and photographer, so I will be heavily using Microsoft Office, GIMP, Grammarly, and Spotify. Here are my first impressions (I'll update this review as needed). I was able to load everything very quickly. It seems like the AMD9 processor is going to do the job well. It's ultra lightweight, which is good because I already have a camera body and a few lenses in my backpack. The 14-inch 1080p screen is way better than the standard def 15.6-inch screen on my old laptop. The built-in SD drive saves me a USB port. There's no separate keypad on the keyboard, but that is to be expected on a very small laptop. I had to get rid of a ton of preloaded stuff I didn't want. Let's be honest, it can't match up to the desktop I built for myself specifically to run my business. That having been said, it's a simple and cost-effective way to keep running my business as I travel the world (which is the whole point of my business). I recommend this laptop for freelance writers and photographers, but the shared video RAM is a no-no for video editing or heavy gaming. First new laptop in years. Needed something for travel and when I don't want to sit at the desktop. Wanted to try solid state drive, not disappointed. Very fast startup. Don't see any delay running programs or video. Windows uses about 50G of your drive space. No problem with sound or noise. Light but not flimsy. About 6 hrs on battery. Runs cool, no hot spots that I've noticed. WIFI is just 2.4 -- no 5G. Even my very old laptop supported 5G - come on guys. This isn't really a problem though as most web page downloads aren't a factor of your WIFI, it's a factor of all the ads and how fast the sender is transmitting it. I have 70 mbps on my desktop and still wait for all the ads. Overall, quite happy. And for the price, very happy. 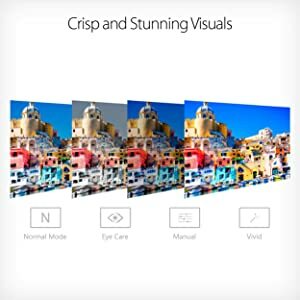 4.0 out of 5 starsGreat price and screen. Got it for an acquittance. 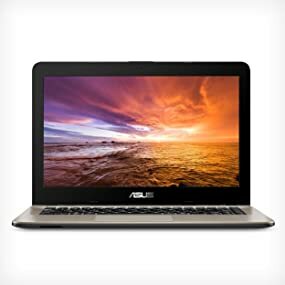 So far working great, a bit worried as an early adopter that it doesn't show up at ASUS official website. Upgrading (actually, replacing) from an Asus X54C from 2012 (6 years old, that I also recommended, same price point/bracket) that started to fail. The difference in speed/power is awesome. The power adapter is very tiny (I also have a thin Asus Zenbook with a compatible adapter that is about 150% the size of this one), even more compared to the power brick from before. The owner is hyper happy. Hopefully will last another 6+ years! When I saw this product on amazon site I was wondering what a good deal. 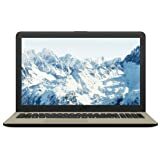 Details of good, high RAM, nice processor, better video card, full hd resolution. This details need supposed to be a strong and organized operation. Keyboard looks and touches like a baby toy and the body sound like empty inside. I am not use specialized programs what requires strong equipment, because this laptop needs to strong!!!! Forget it, forget about it, forget ASUS.... 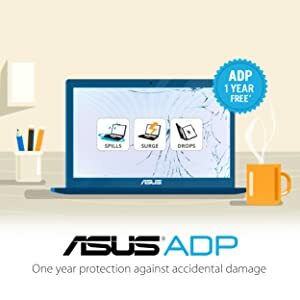 I never will get ASUS product anymore. The computer is nice and fast. 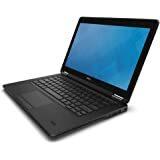 We got it as just an at home computer for browsing and Microsoft office use and it works great for that. I had to do a Windows fresh start to clean out some of the bloatware that came with it. It worked much better after that. It's really light and the screen is nice and bright. 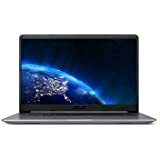 I've noticed there seems to be a sound that comes out of the speakers sometimes when there is no sound that should be made from the windows that I have open. Also, after I press the power on button, it takes about 8 seconds before anything shows up on the screen.